If you are looking for great value in a quiet park like neighborhood stop by and visit. 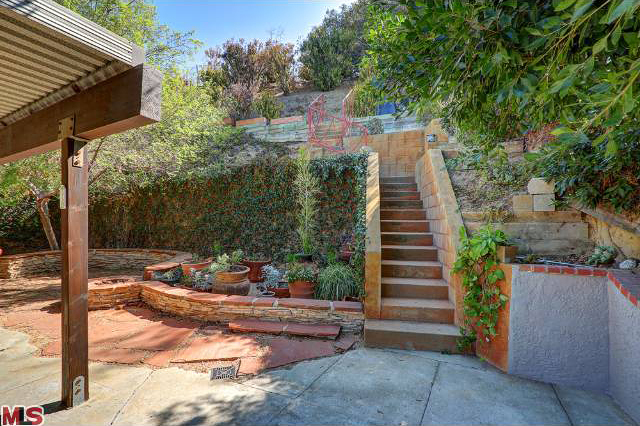 Beautifully updated 1960's home on a great cul-de-sac street lined with architectural homes. Features include: High ceilings, Great downtown views, Expansive outdoor living areas, Central heat/air, Double pane windows, Outdoor gas fire pit, Newer roof, Tankless water heater, Eco friendly recycled cement bathroom tile, plenty of parking (2 car garage plus long driveway) near the metro & freeways.